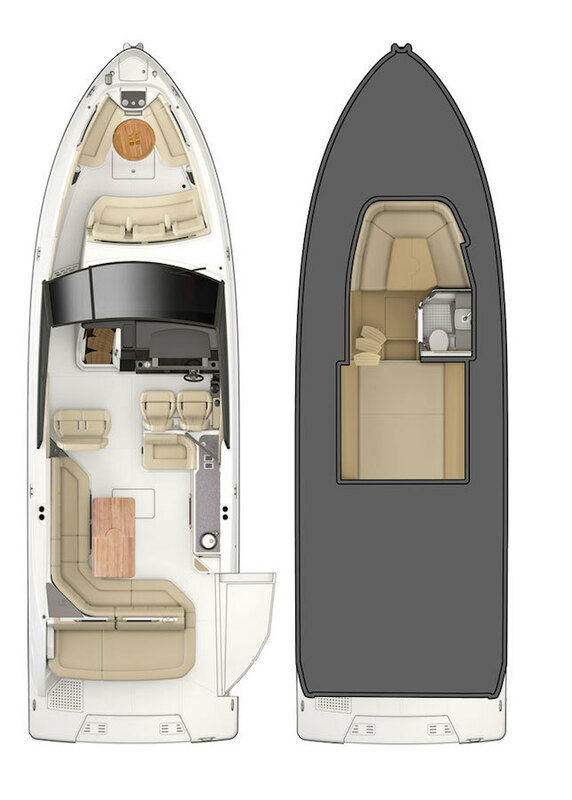 One of the primary benefits of a new boat purchase is the freedom to relax, to put aside worry and focus on savoring the well-lived life on the water. 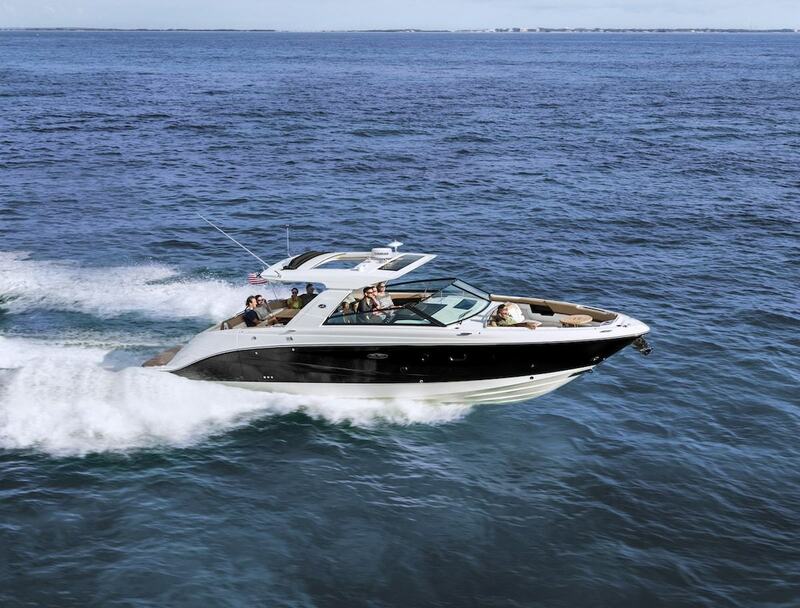 Accordingly, Sea Ray is proud to offer a stellar 3-year factory warranty*. 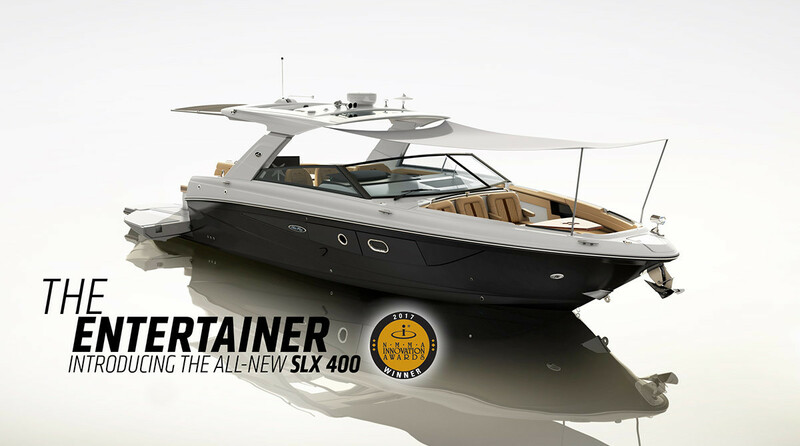 This program, Sea Ray SENTIN3L, provides 3 years of enhanced coverage on every new SLX 400 in the lineup. The end result? Exceptional peace of mind. 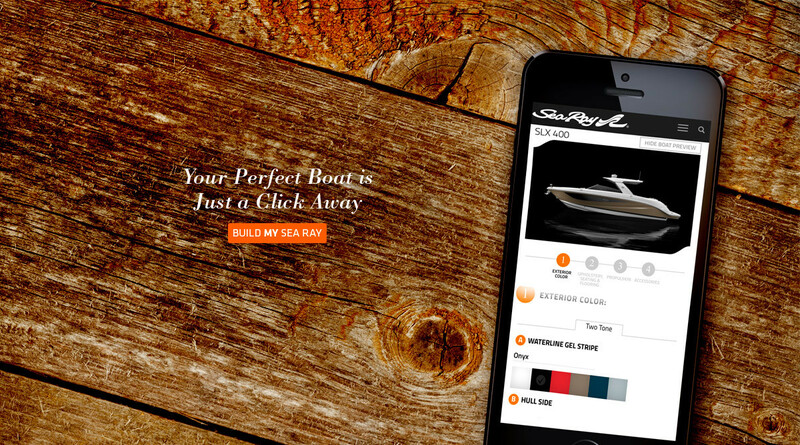 All 2019 Sea Ray SLX 400s feature Sea Ray’s 3-year, bow-to-stern factory warranty on the boat and its components from defects in materials and workmanship. Additionally, gas engines are covered by a 5-year warranty**, while diesel engines receive the coverage defined by their manufacturer. Finally, beyond the 3-year bow-to-stern coverage, all SLX 400s also have a 10-year Limited Structural Hull / Deck Warranty to Original Owner. *Applies only to new 2019 SLX 400s built in the USA or Mexico. See your Sea Ray dealer and the Sea Ray Express Limited Warranty for complete details. Alternate engine terms apply to diesel-powered SLX 400s.